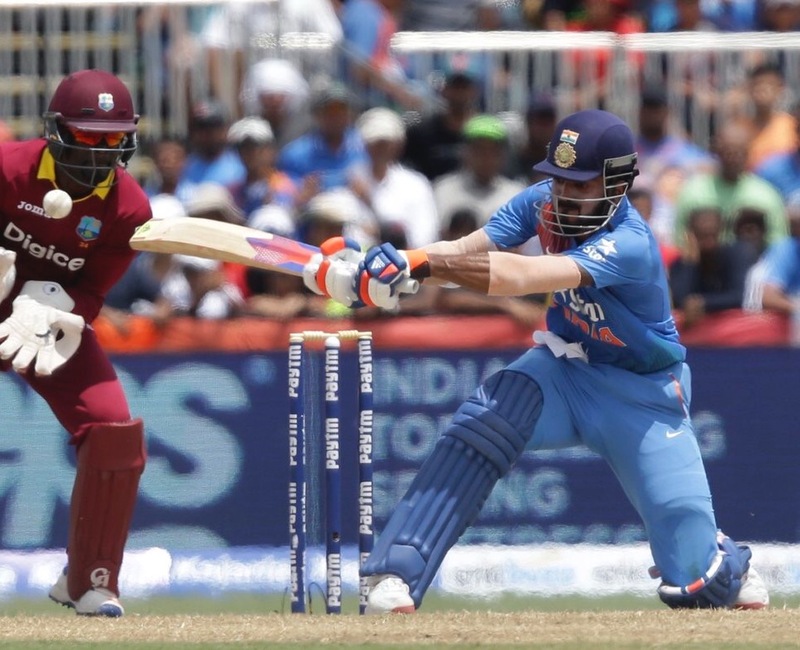 West Indies snatched the win from the jaws of defeat, as they defeated India by just one run in the first T20 match at Lauderhill, USA. World Champion West Indies scored 245/6 in 20 overs. Evin Lewis scored 100 off 49 balls with 5 boundaries and 9 sixes. Johnson Charles made 79 off 33 balls with 6 boundaries and 7 sixes. Bumrah and Jadeja took two wickets each. India lost Ajinkya Rahane and Virat Kohli cheaply, but Rohit Sharma scored 62 to lay foundation for the great chase. Lokesh Rahul scored his maiden T20 hundred off just 46 balls. He remained unbeaten on 110. Skipper MS Dhoni was out for 43 off the last ball when India needed just two runs to win. Bravo bowled that stunning last over from which India needed just 8 runs, but failed. India finished at 244/4 in 20 overs. Dana Majhi did not inform Hospital while taking away Wife’s Body!